Quality fuels for domestic and industrial purposes must be sought from reliable suppliers to ensure that all equipment and operational requirements are tended to with care. A high standard delivered by a business will ensure that products are delivered on time and developed for specific mechanical and heating purposes. Gas oil offers many uses as a heat source for residencies and as a source of fuel for vehicles and machinery delivering efficiency and long term function. 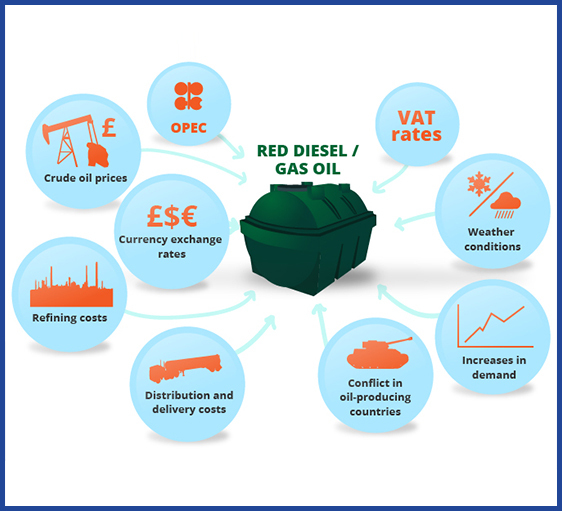 Gas oils including red diesel are supplied at an affordable rate without a compromise in the quality or the consistency of the range. For red diesel, product will be delivered in accordance with regulatory requirements for all types of machinery, tractors, and off road equipment. It can be incorporated in a wide variety of heating applications serving as a fuel that is less expensive in comparison to similar substances. The application of heating oils for domestic and commercial use is becoming increasingly popular offering cost effectiveness and better value for money. 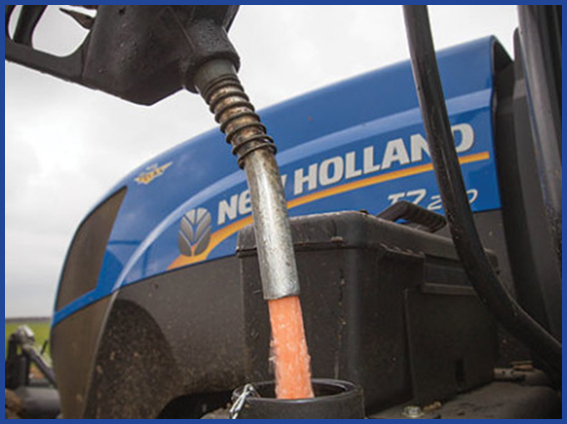 We provide a high standard of gas oils that can be used to power different types of machinery including many off road vehicles for construction and industrial purposes. Emphasis is placed on the implementation of a high quality of service tailored to meet with specific customer requirements. 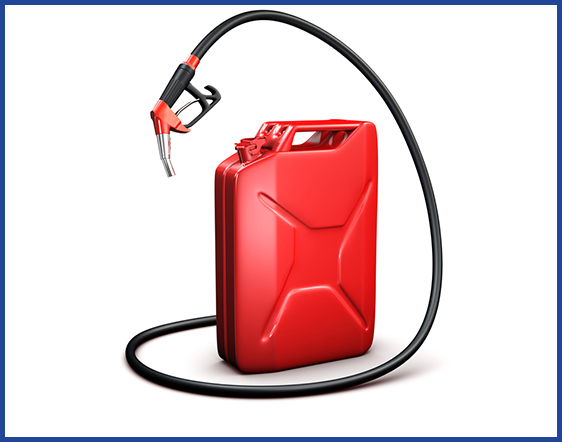 The most cost effective solutions are provided for customers of red diesel or generator fuel. For a wide variety of industrial, agricultural, and commercial measures, quality service can provide peace of mind that the best possible products are delivered in an efficient and an effective manner. Tractors, excavators, and different off road vehicles can make use of these substances for the best results. Both minor and major deliveries can be completed in a safe trip completed by large tankers designed to hold fuels and lubricants. A number of management strategies are available for the transportation of gas oils to various locations with affordable solutions. Friendly and knowledgeable staff can assist in providing the most suitable options to ensure that accurate deliveries are made in a timely manner. With professional solutions for all fuel and lubricant requirements, cost effective and quality services are delivered for the delivery of small and large quantities of product. Tankers specially designed for the transport of oils and fuels will adhere to regulatory measures and ensure that all fuels are moved from one destination to the next with care and on time. Reliance on a reputable company will aid in producing the best possible results.